Piano Removals Perth are fully qualified for safe and secure removal and relocation of your piano and other heavy items. 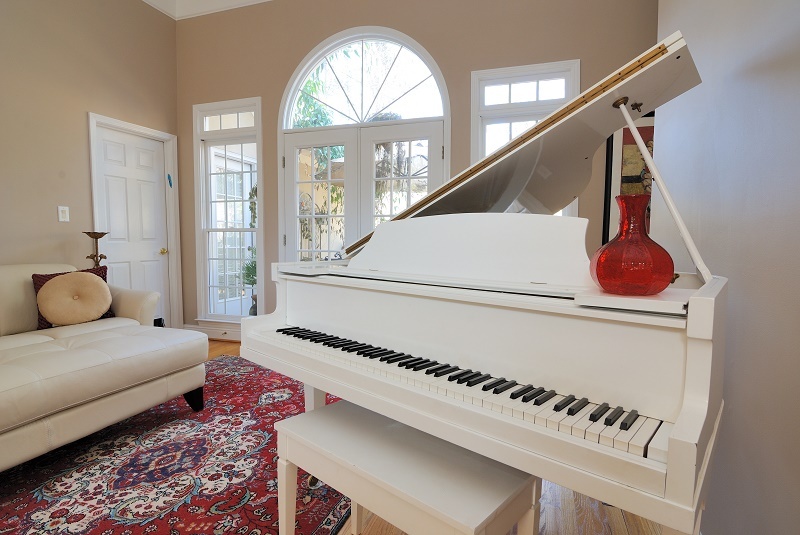 With over 35 years of experience, our removalists are trusted by home owners, business owners, all types of music professionals and will move pianos to suit all types of locations and time demands. 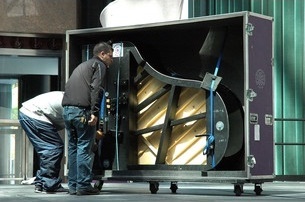 Contact Piano Removals Perth for a quote today! No job is too difficult for Piano Removals Perth and the most safe/secure way of doing things will always be performed after careful assessment of the job at hand. The regular deployment of our industrial grade equipment including a lifting hoist, mechanical stair climbing aid, trolleys, covers and secure covered transportation ensures the job is always safe and secure; reducing any risk considerably in comparison to a conventional removal company. No matter what type of piano you have we are fully capable and equip to move it. That includes any size upright or grand piano. We even extend our services to assisting with the moving of organs. 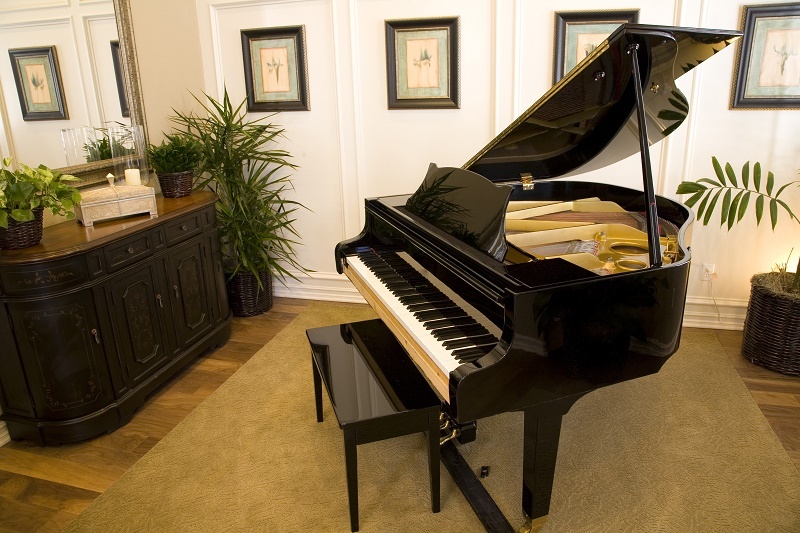 What is the Piano Removals Cost? Because each piano removal job is so unique, it is impossible for us to give a standard piano removals cost. To get an accurate cost of your piano removals job, contact us for a quote. Perth Piano Removals service Perth, Mandurah, Rockingham, Bunbury, Busselton, Albany, Joondalup, Kalgoorlie, Geraldton and other regions of Western Australia. Unsure if we can move in your area? Contact us for a quote!